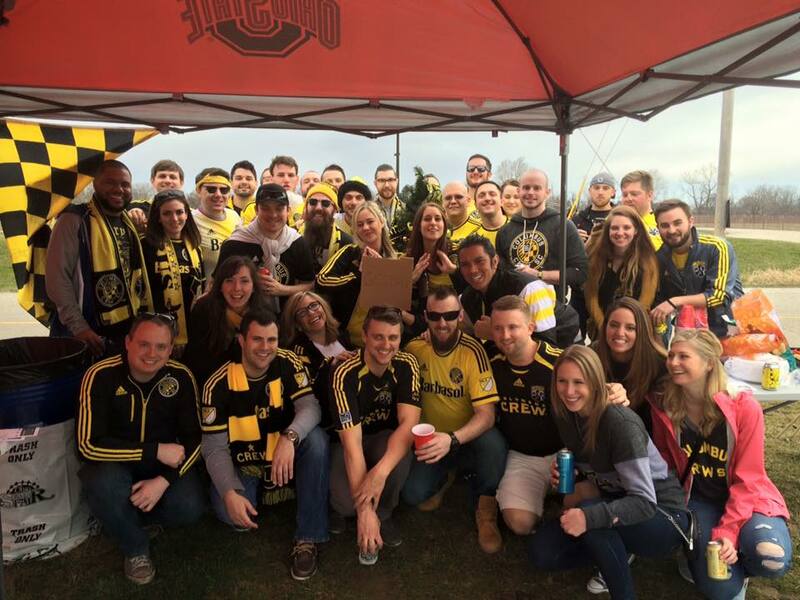 The Greater Columbus Golden Boys and Girls supporters group was officially formed in 2016. First and foremost, like many of Crew SC’s other supporter’s groups, GCGBAG strives to be an inclusive group of Crew SC supporters; we support Crew SC and we support our community. 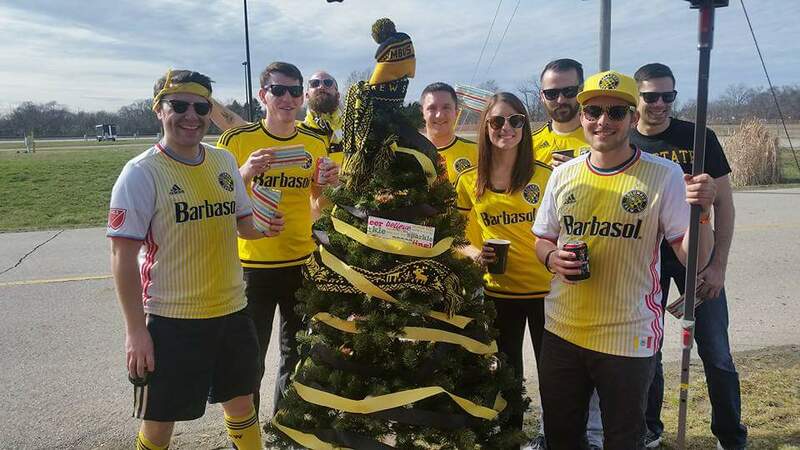 Additionally, we are always looking to support Crew SC in many different ways, and we are always open to suggestions from members and non-members alike. Whenever possible, we like to empower our members to take the lead on their own ideas for supporter-projects and methods of support. 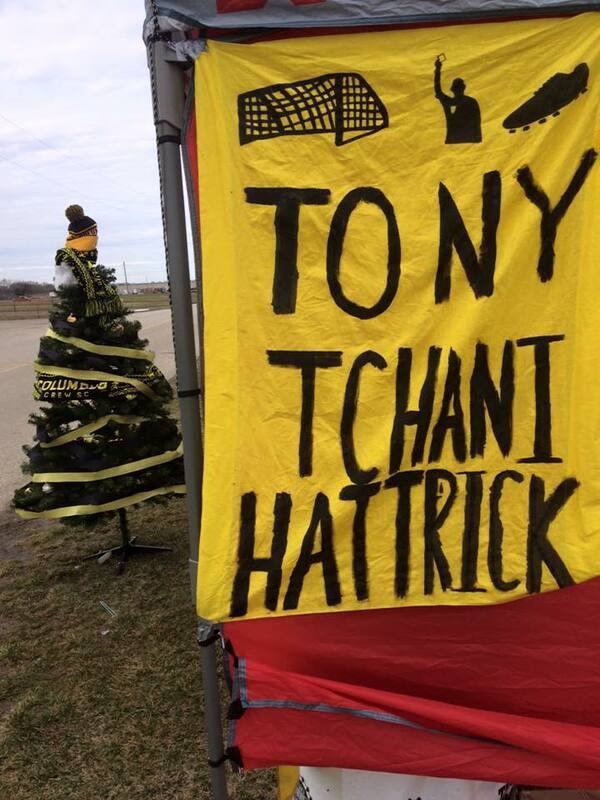 Let us know if you have any ideas for chants, tifos, or other projects! Finally, we hope to make the trip to two or three away matches this season. Make sure to follow us on Twitter, Instagram, Facebook, and YouTube so you can keep up with all GCGBAG announcements.